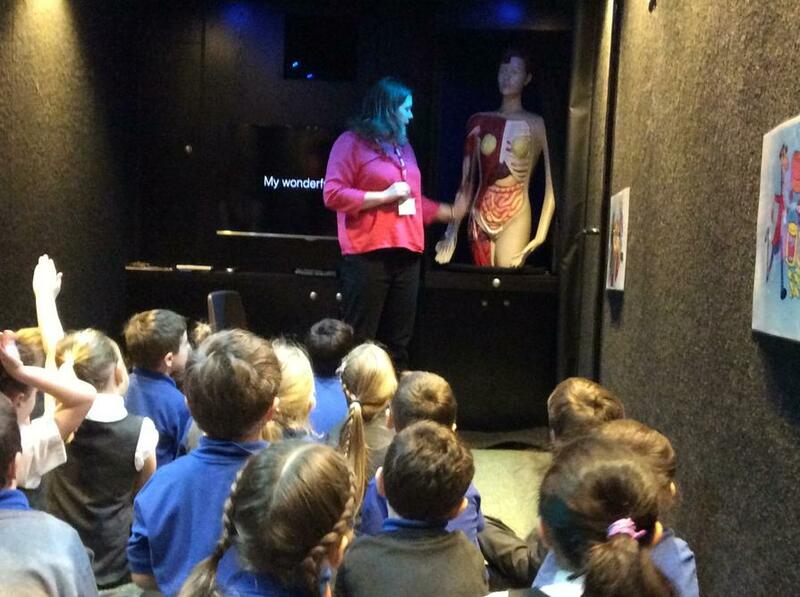 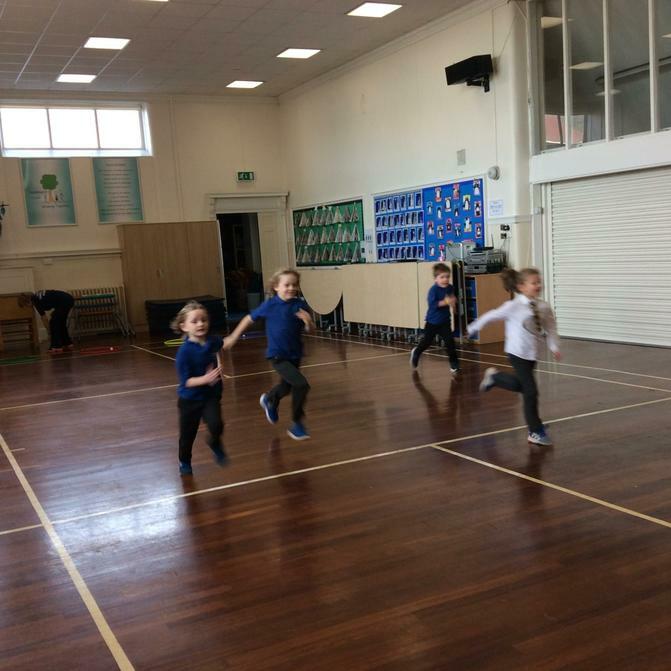 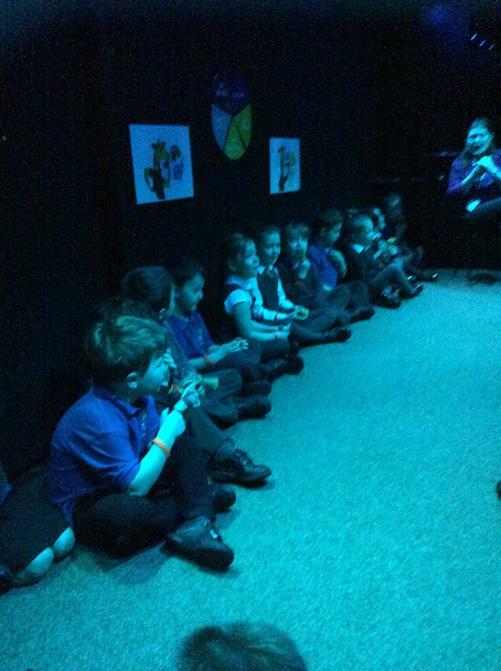 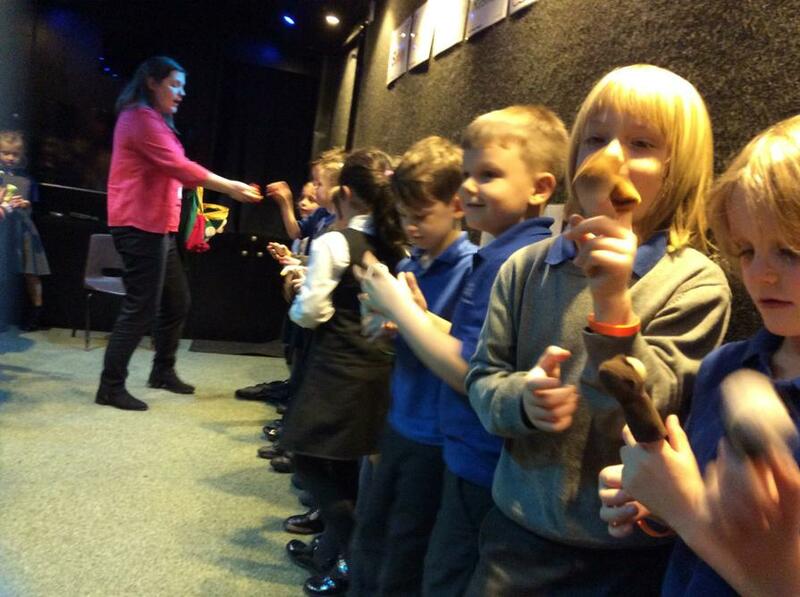 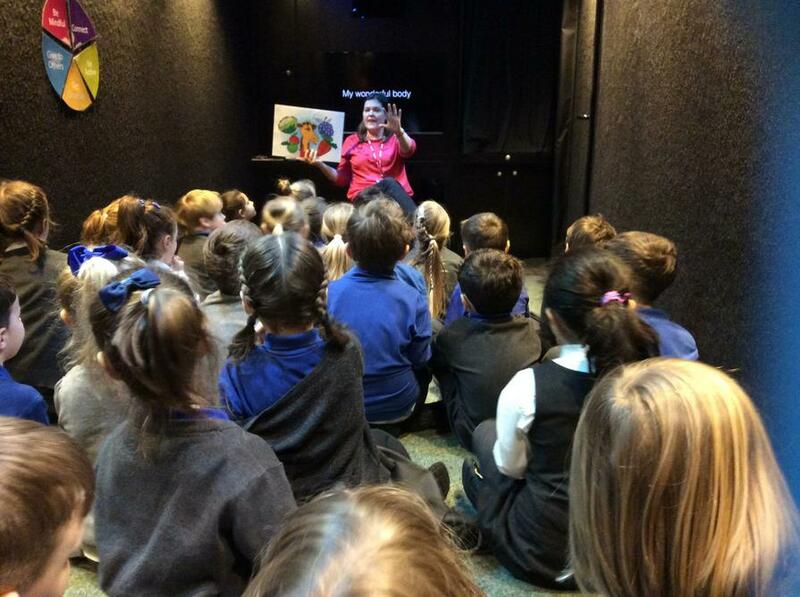 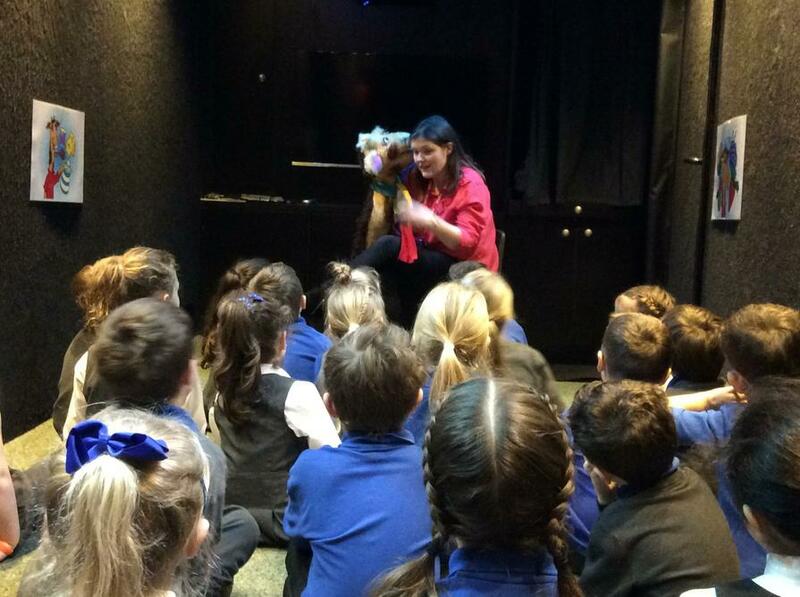 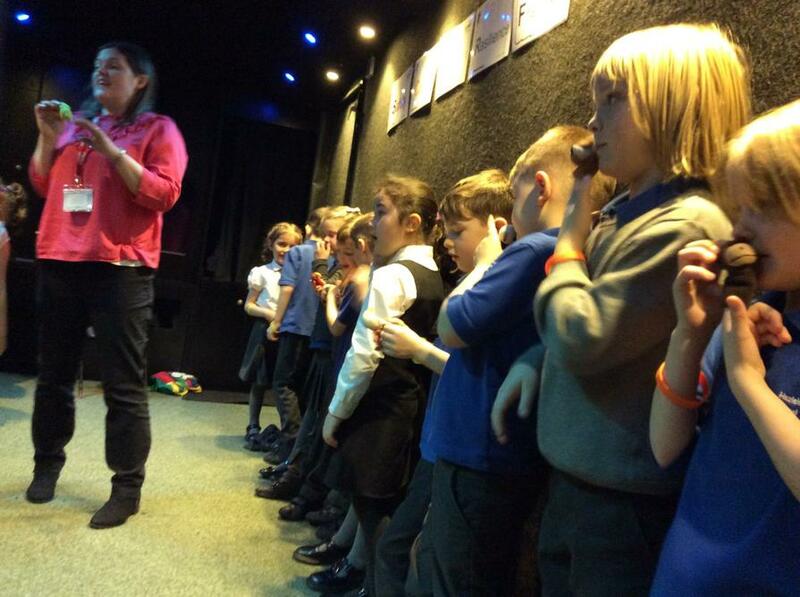 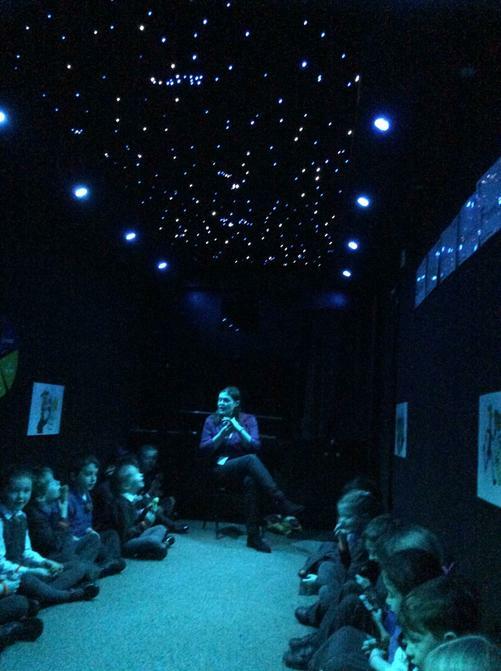 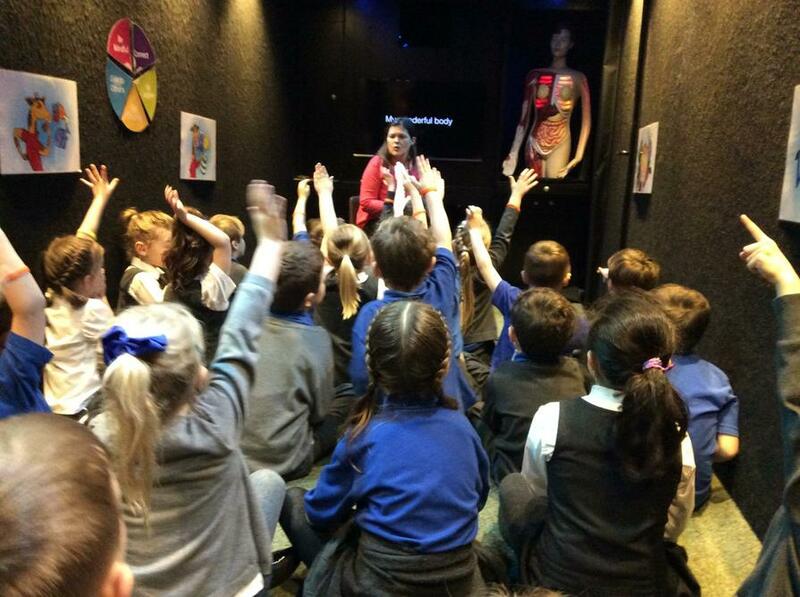 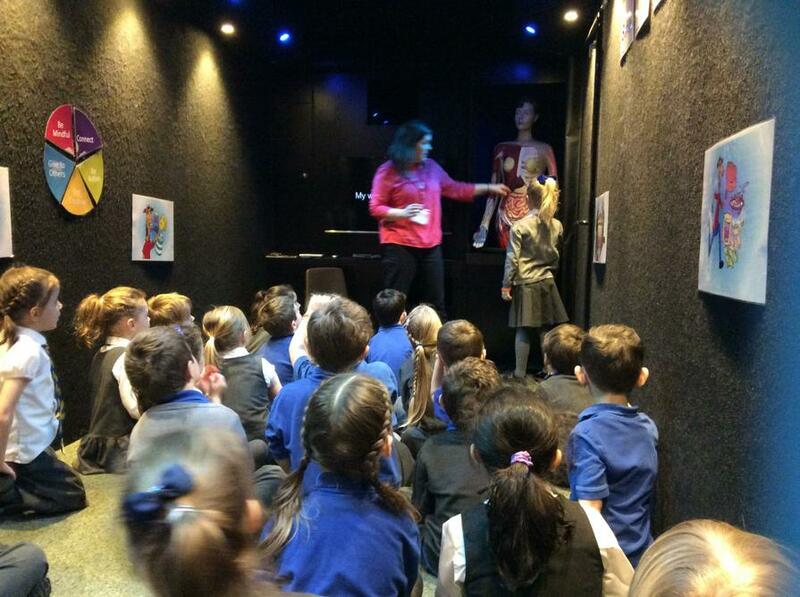 Year one had a wonderful time this week. 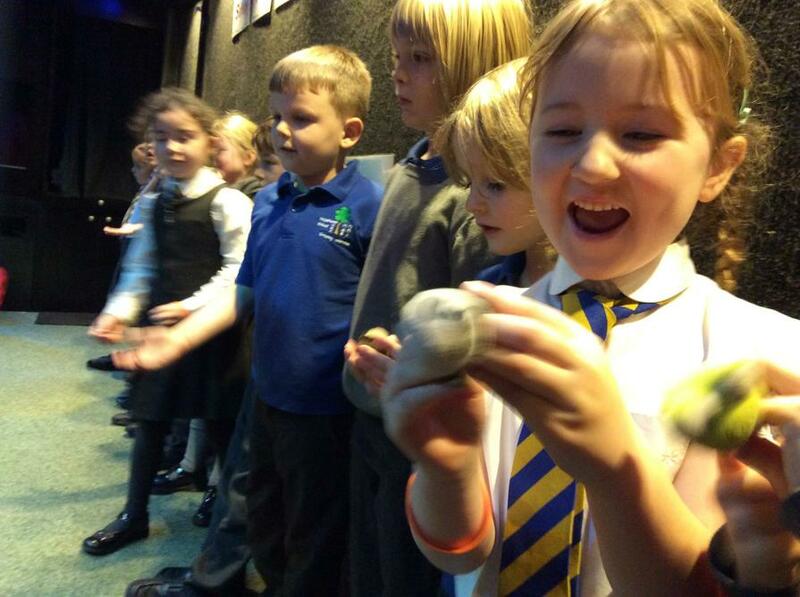 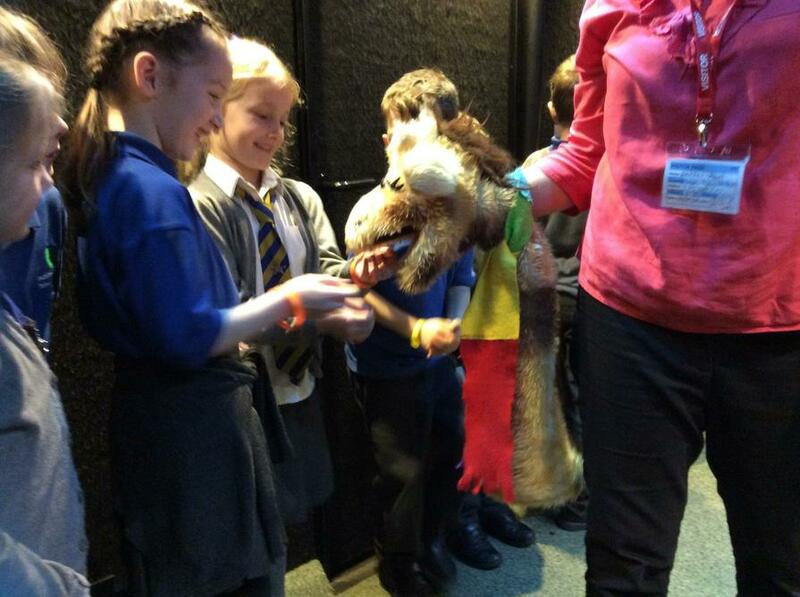 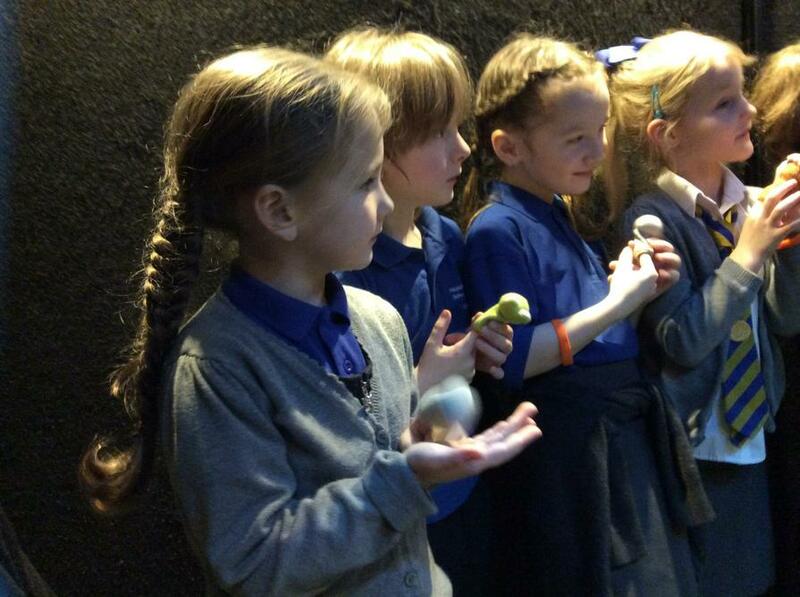 We have learned all about looking after ourselves and animals. 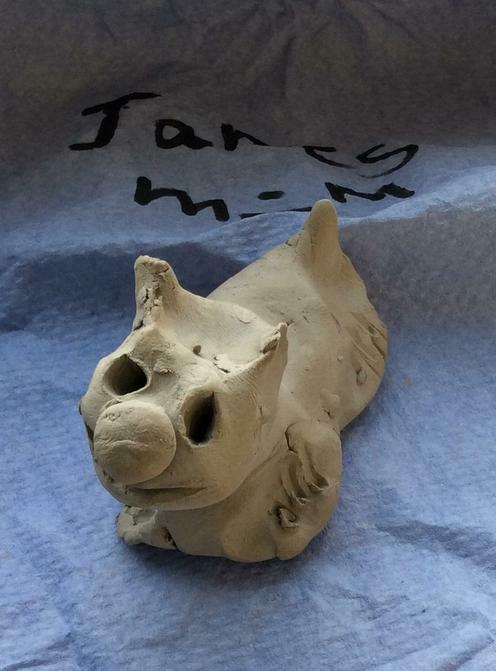 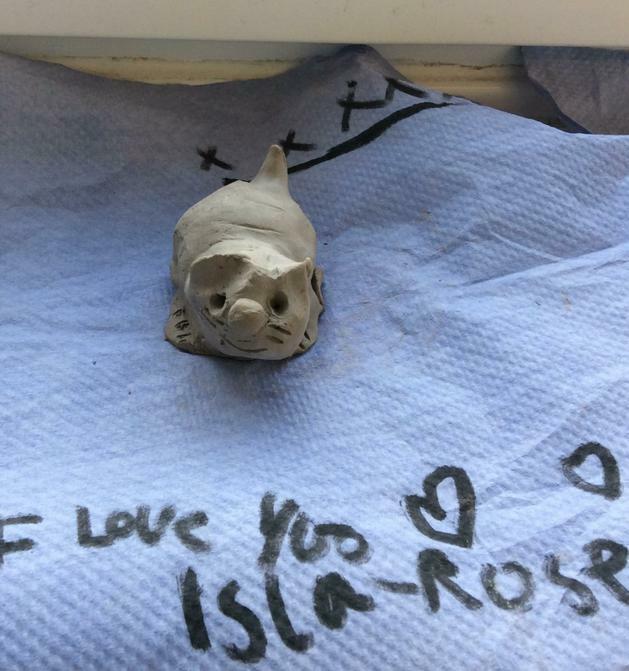 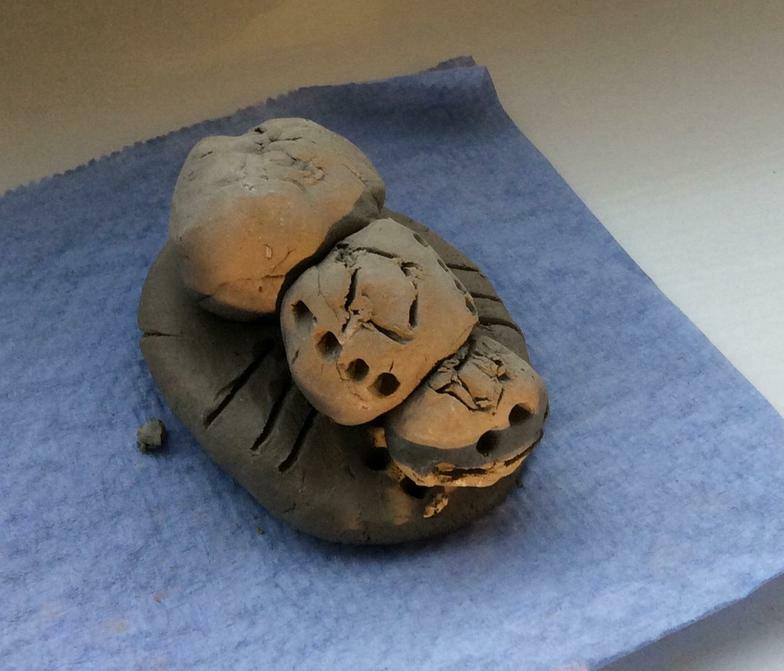 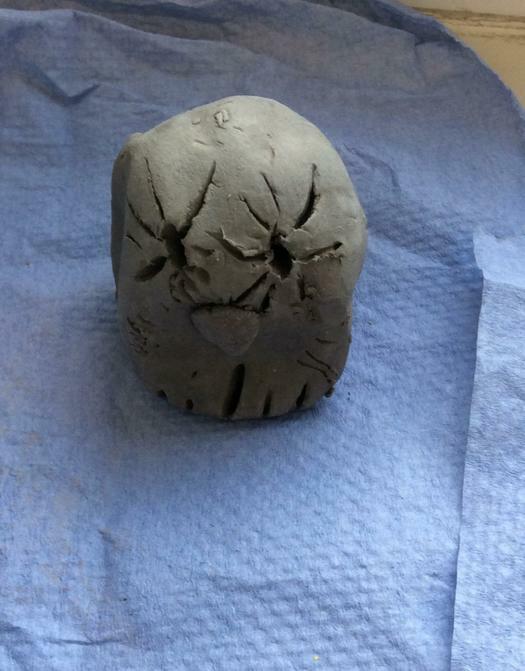 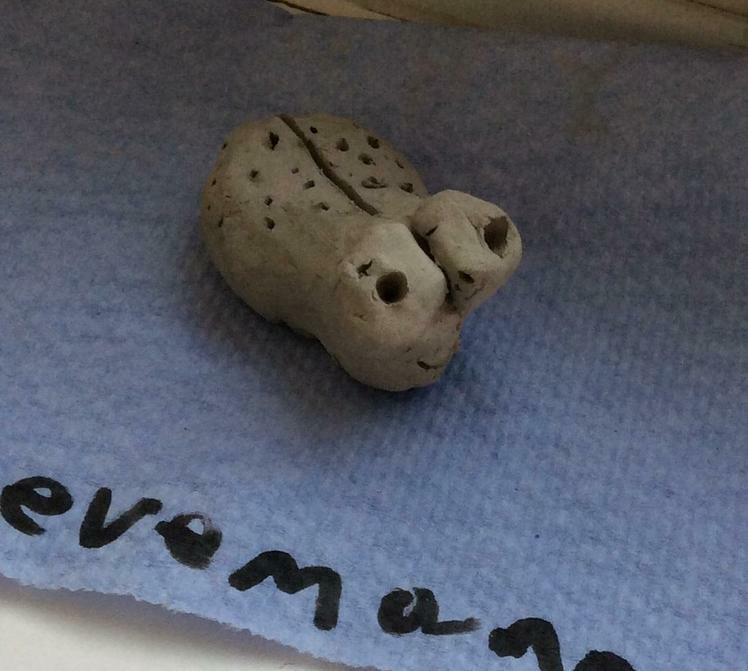 We have done lots of mindfulness activities and have made clay model animals! 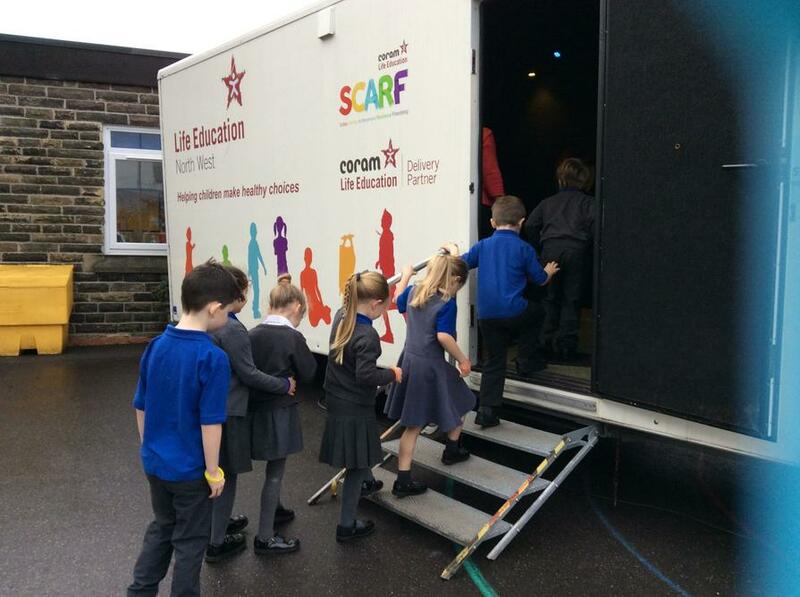 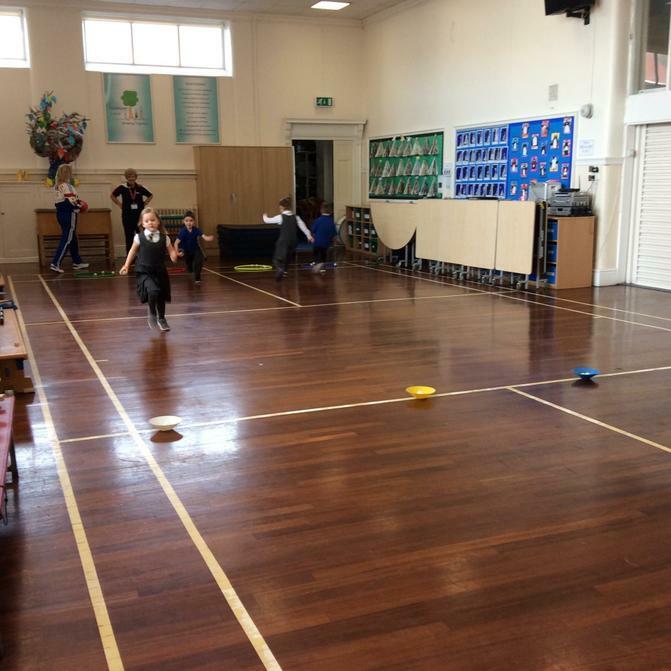 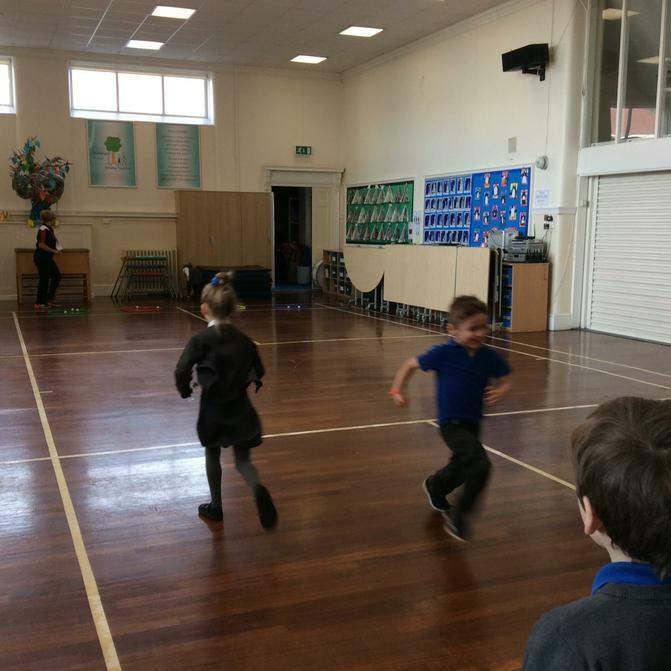 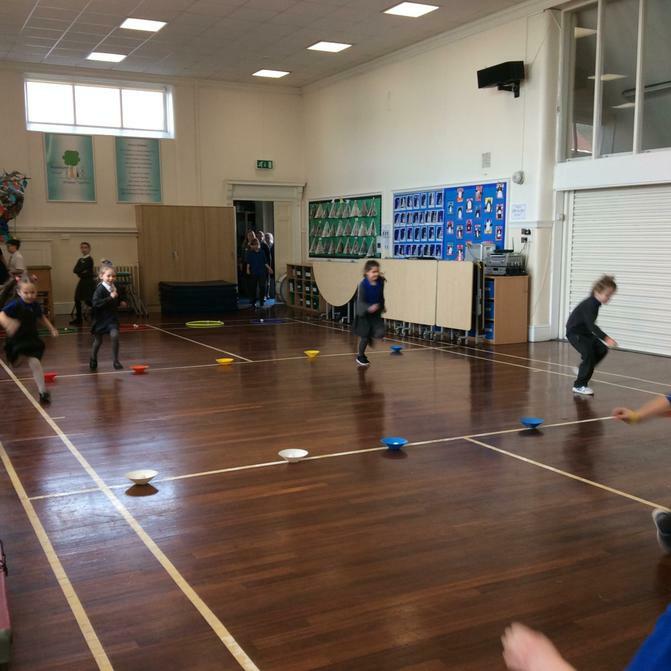 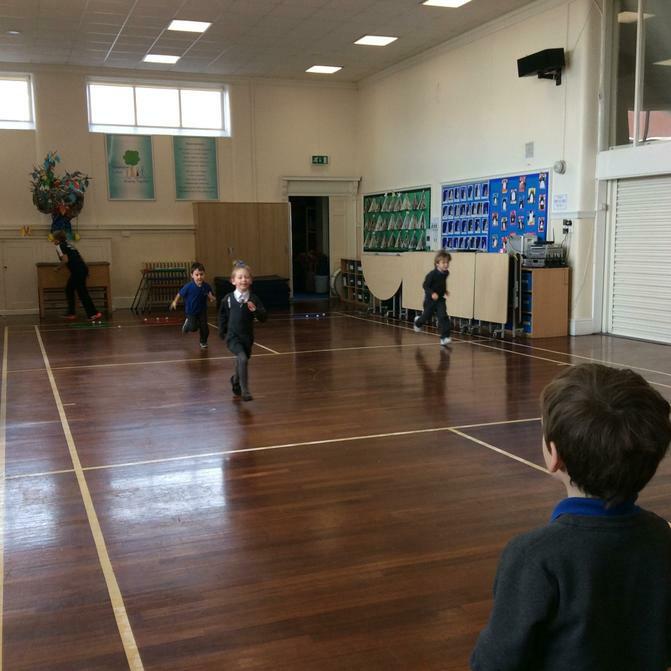 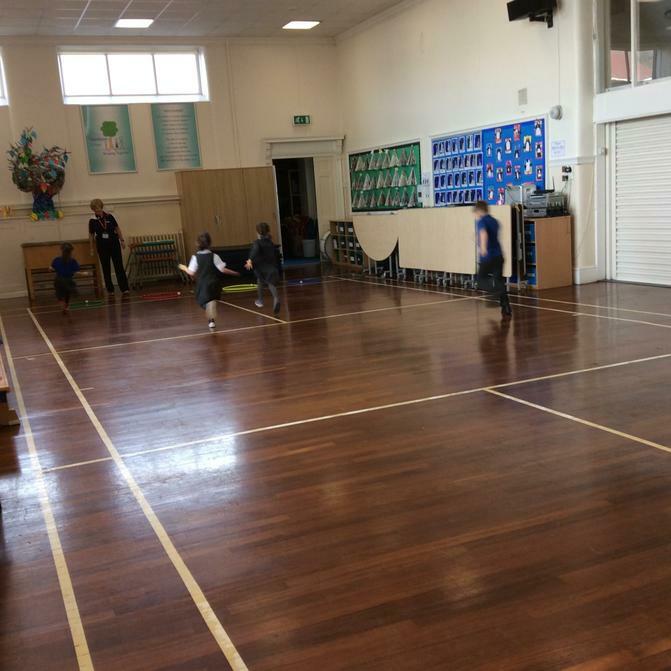 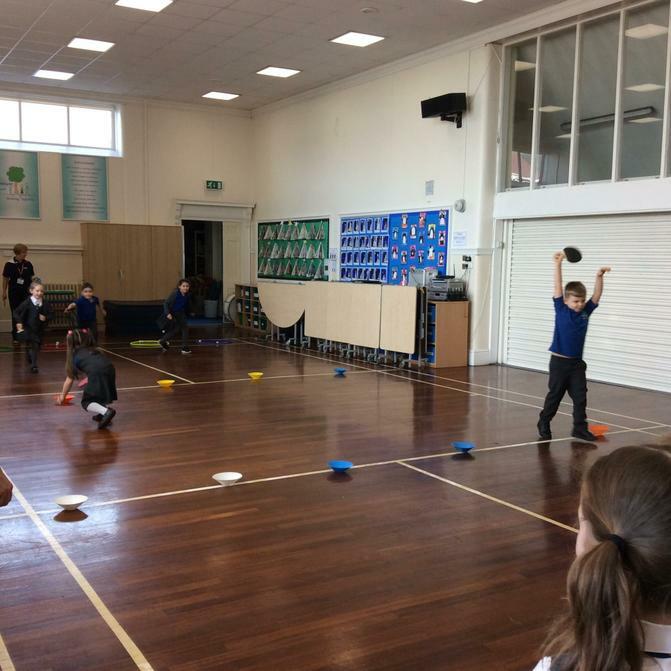 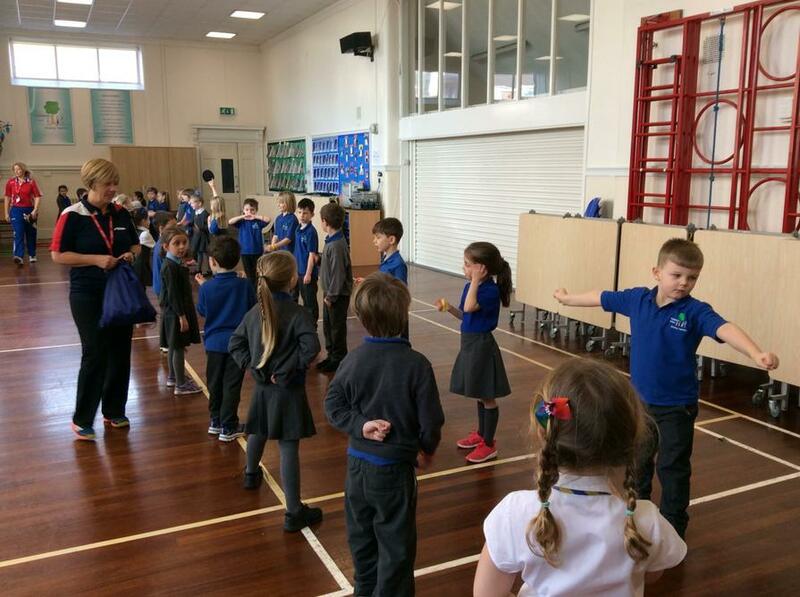 We really enjoyed the visit from the Life Caravan and enjoyed doing table tennis games. 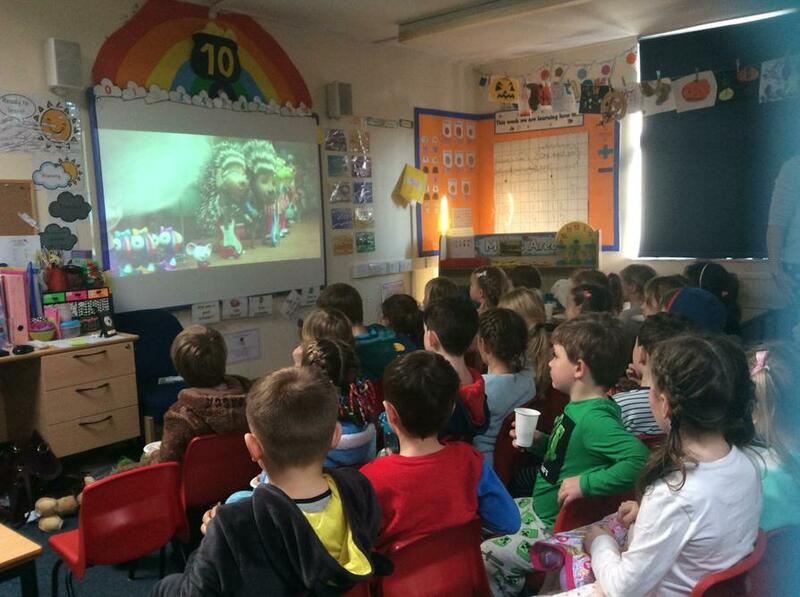 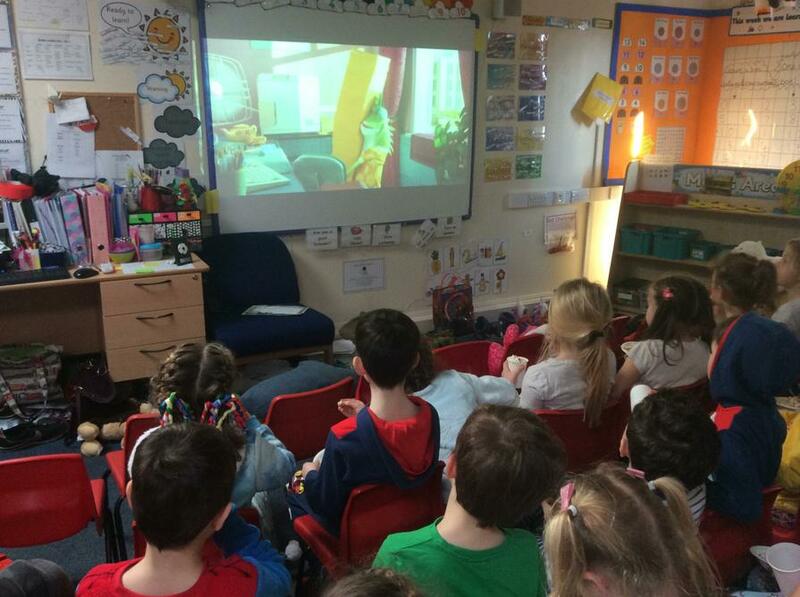 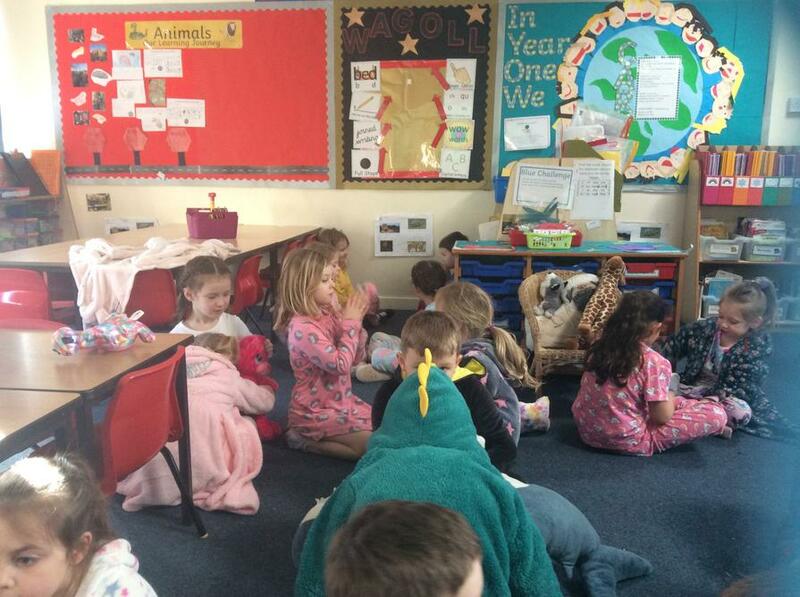 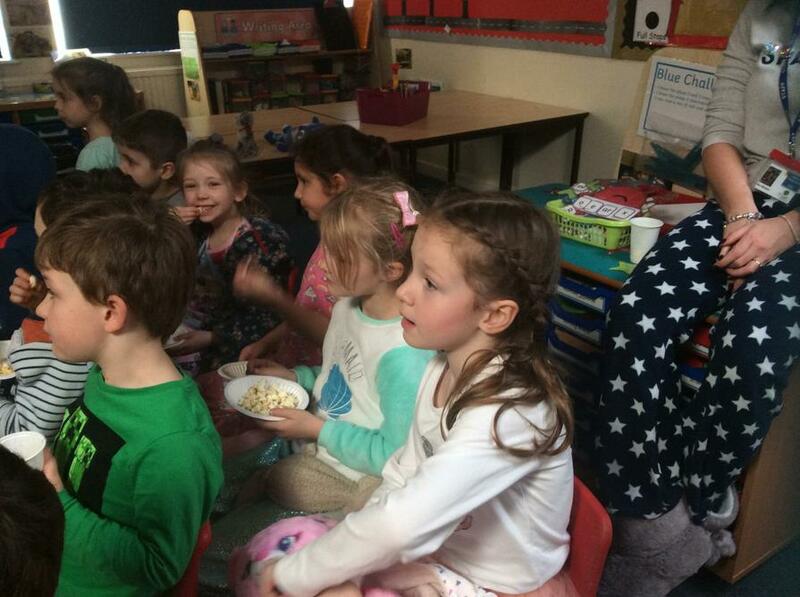 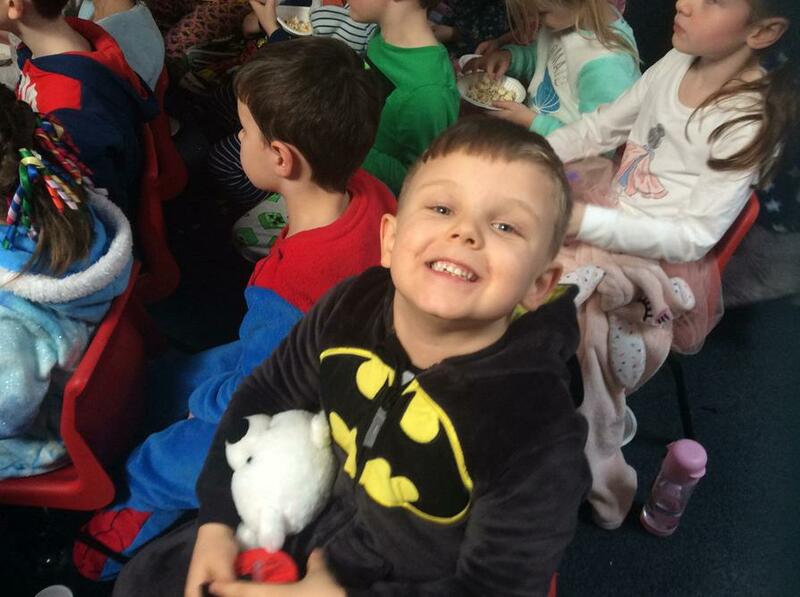 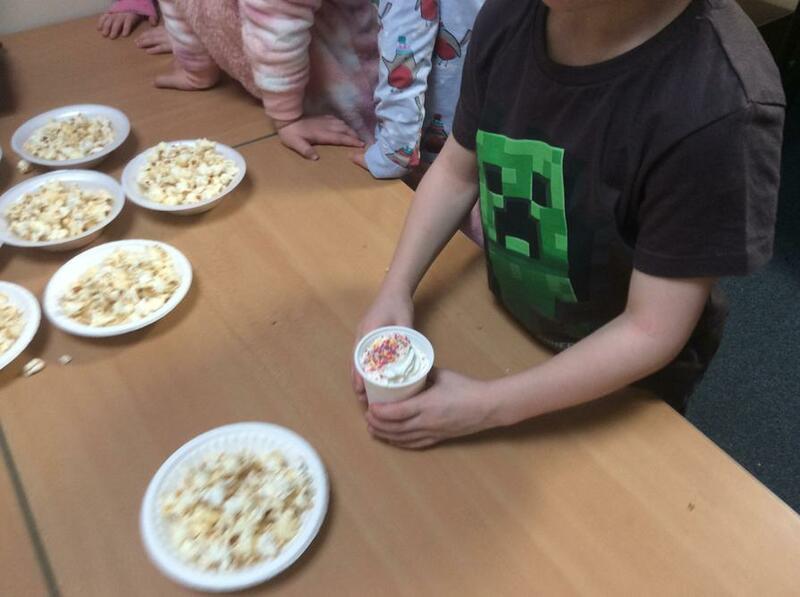 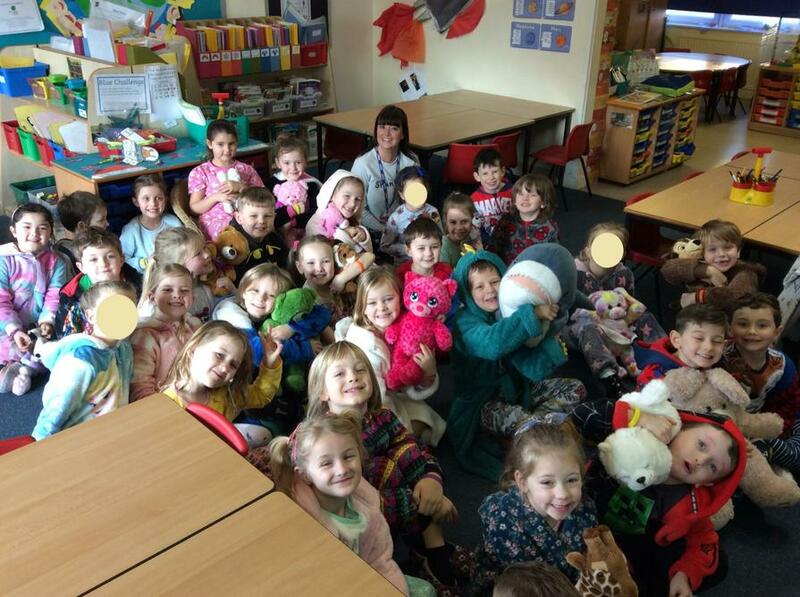 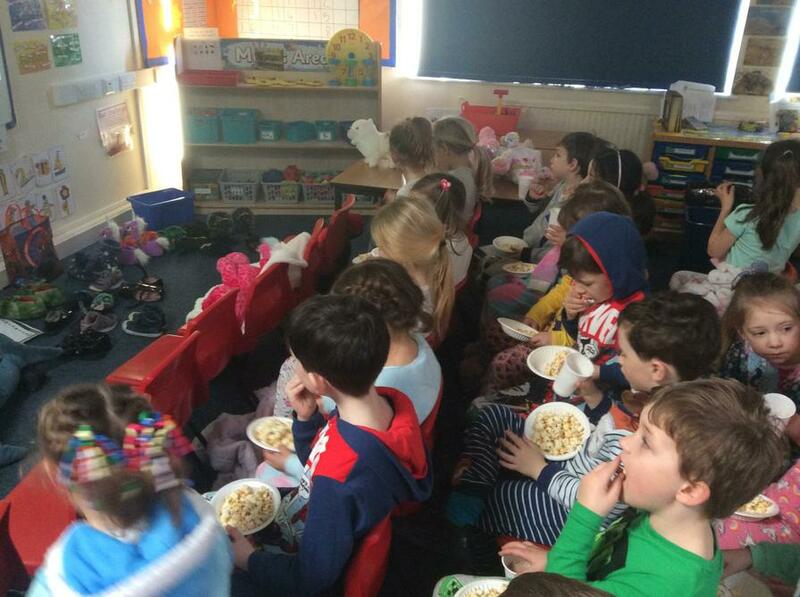 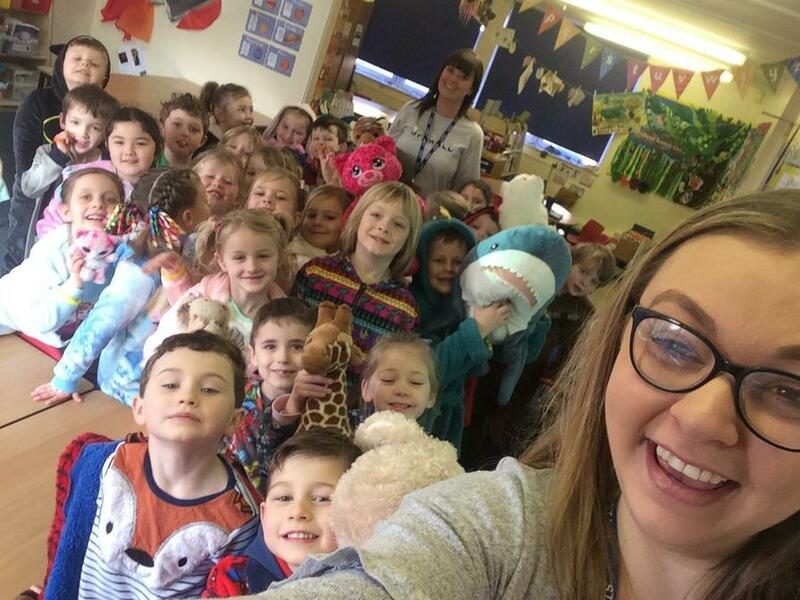 To top it off, we had a wonderful time on our pyjama, film and popcorn day!